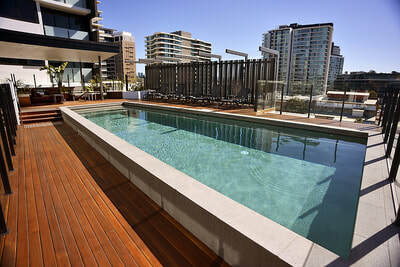 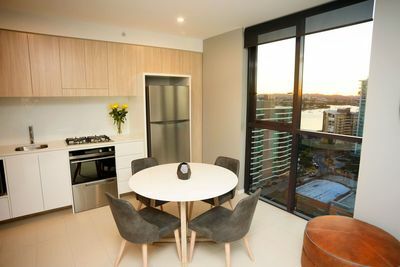 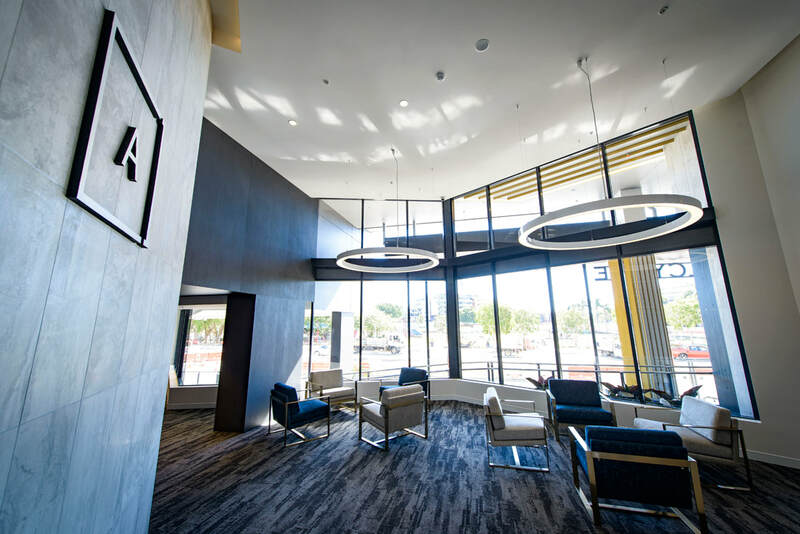 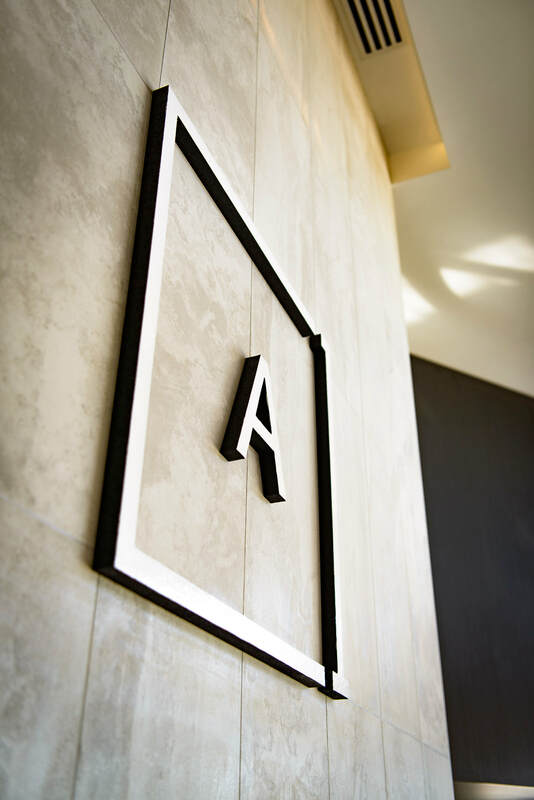 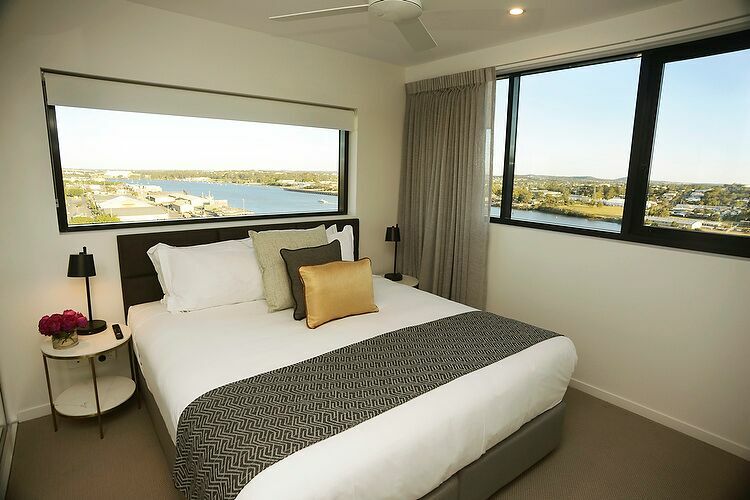 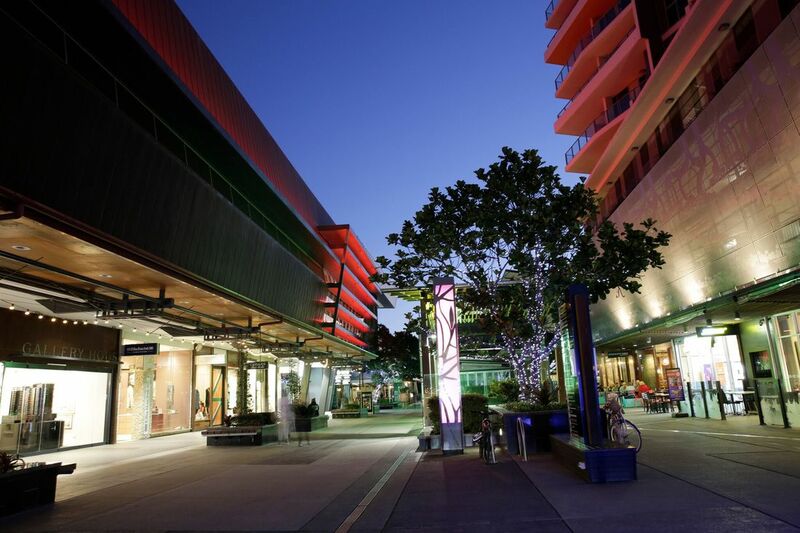 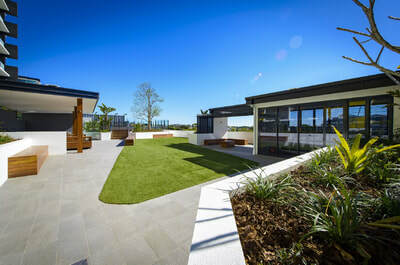 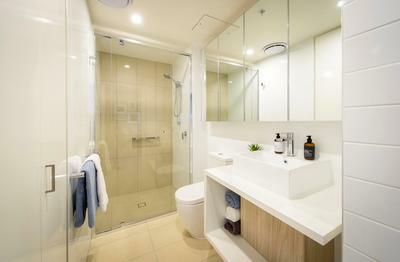 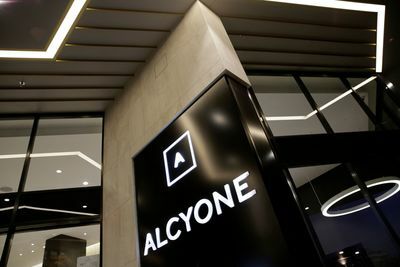 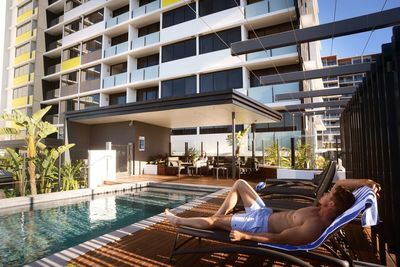 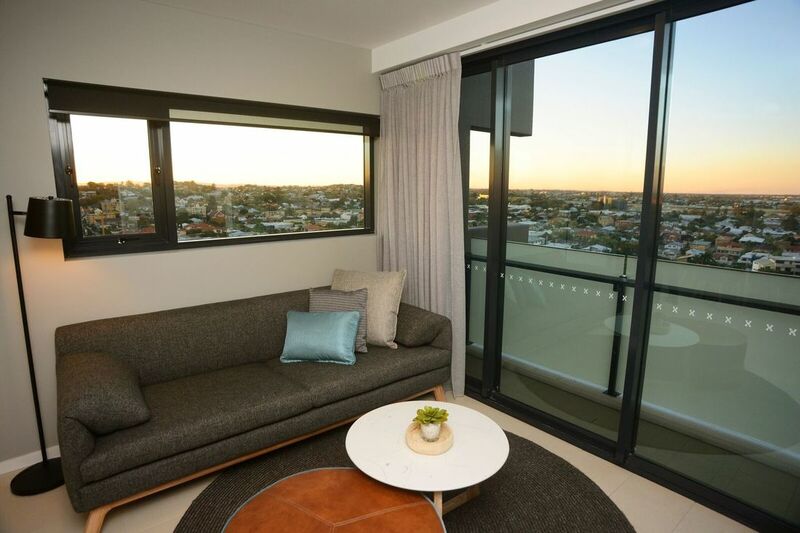 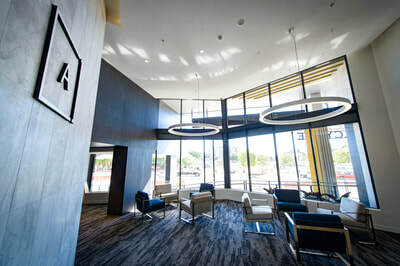 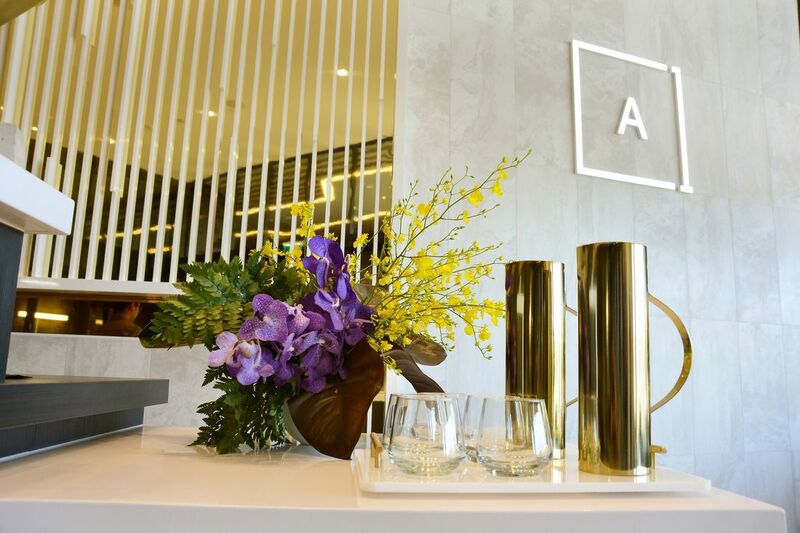 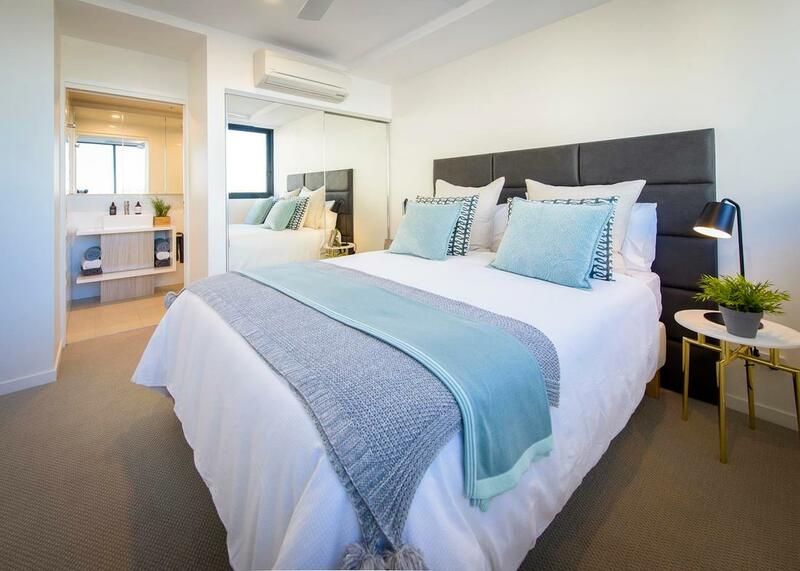 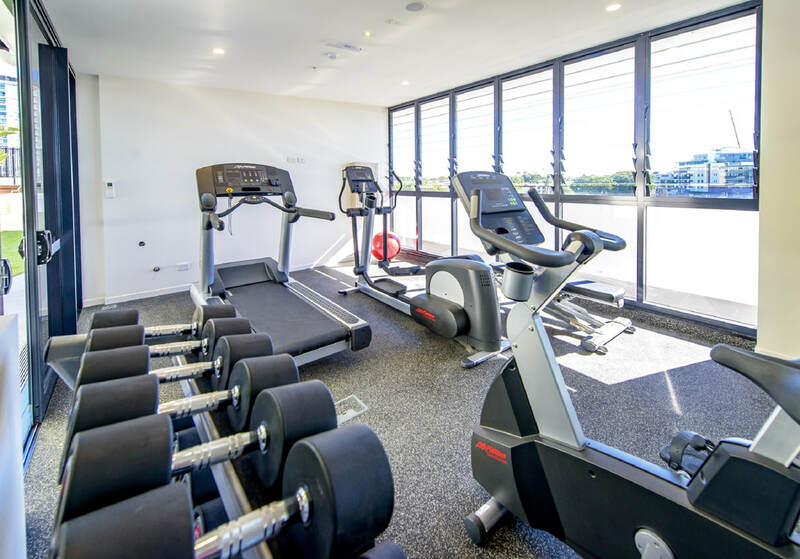 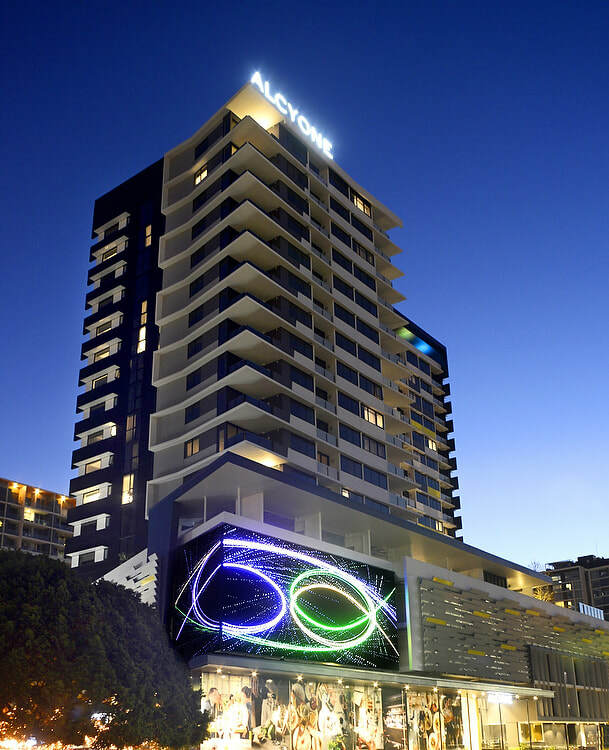 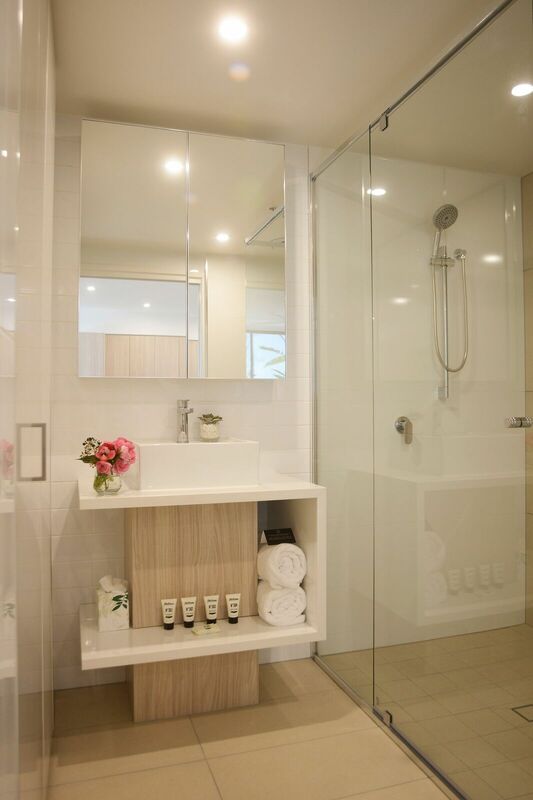 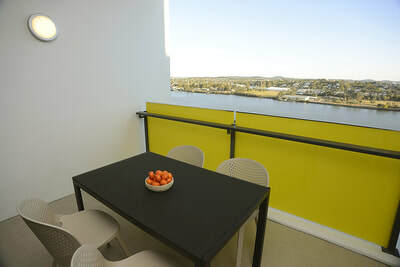 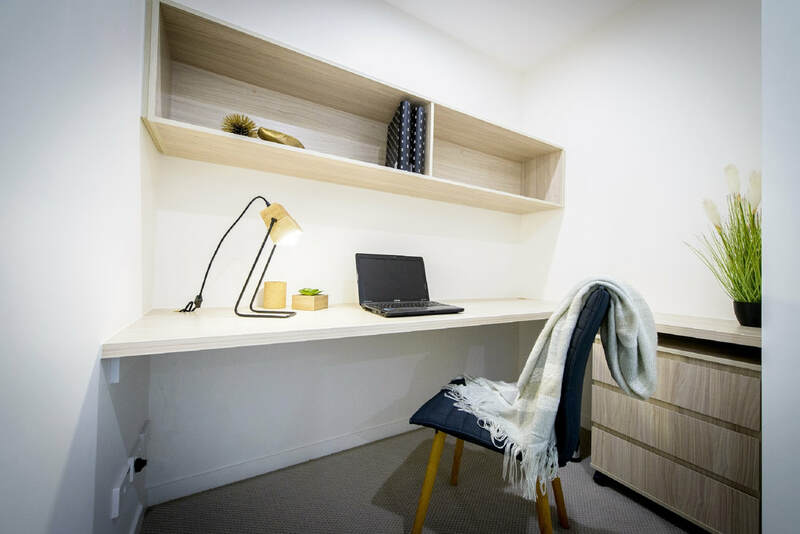 Alcyone Hotel Residences blends the comfort and privacy of your very own apartment with the luxuries you expect from the top hotels in Brisbane. 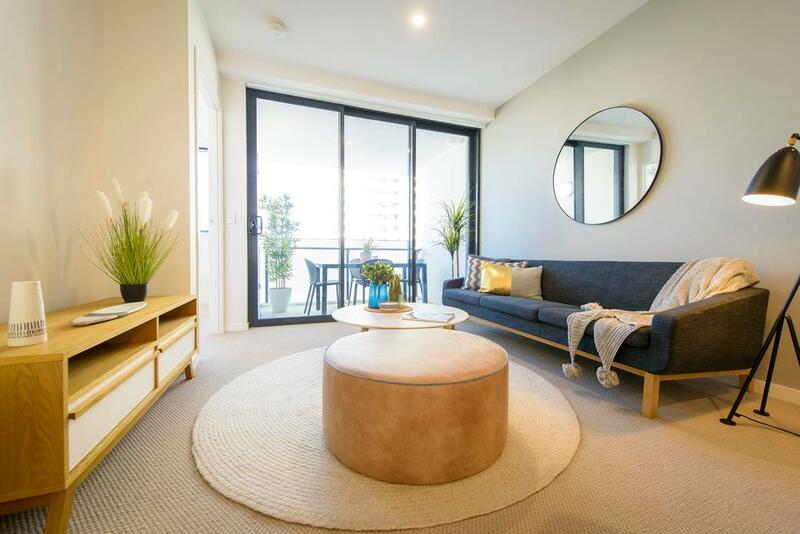 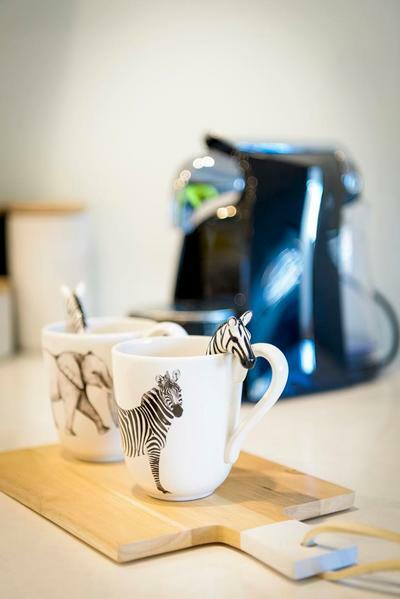 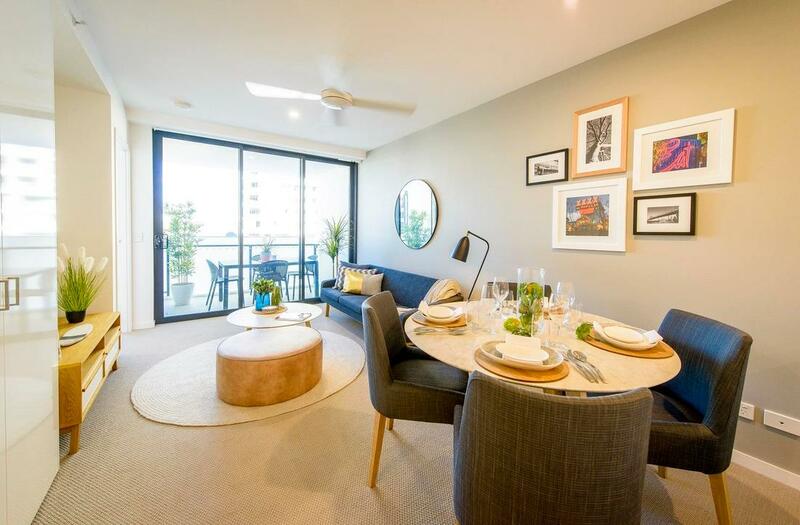 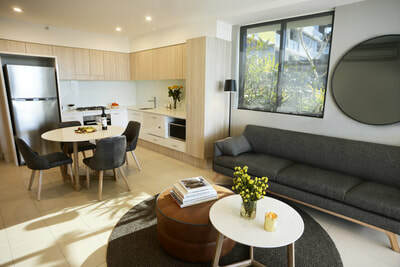 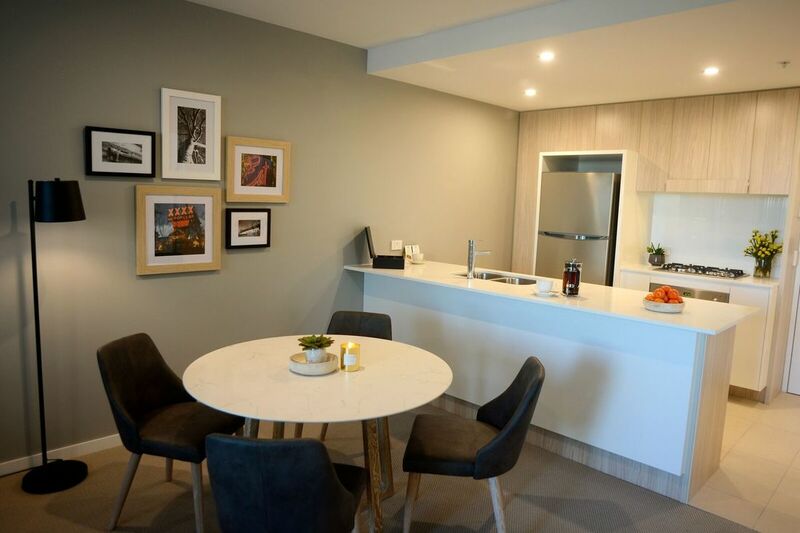 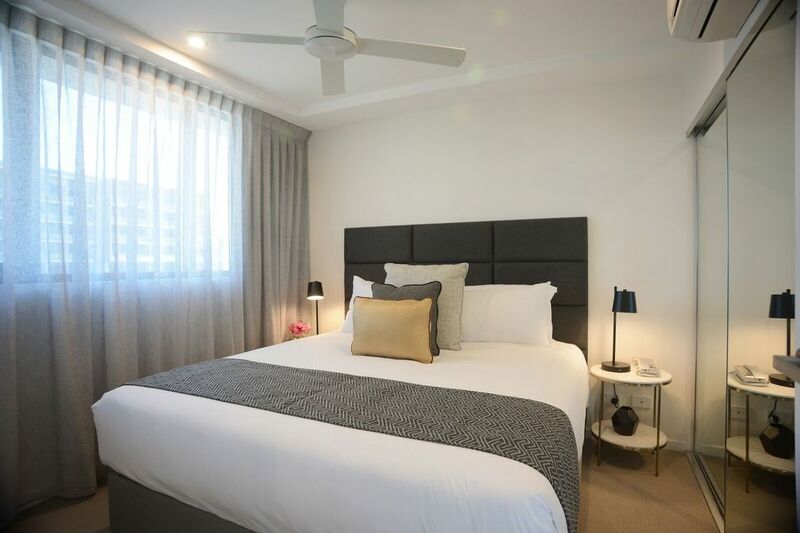 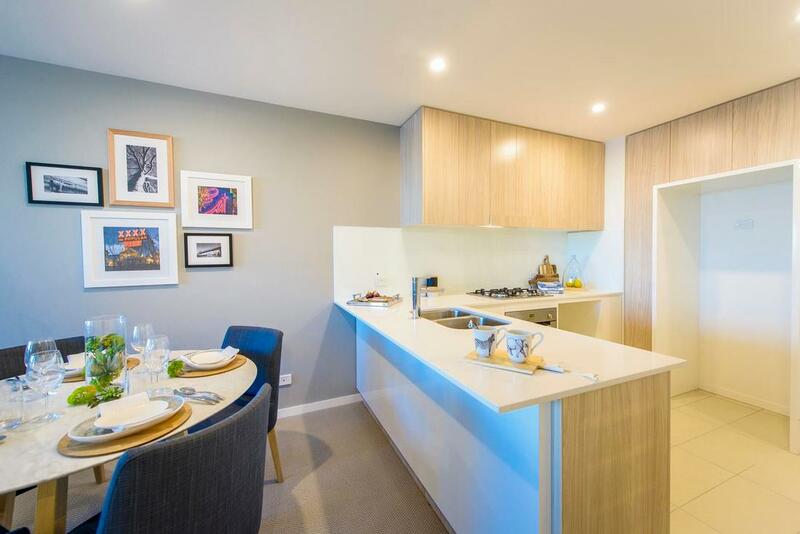 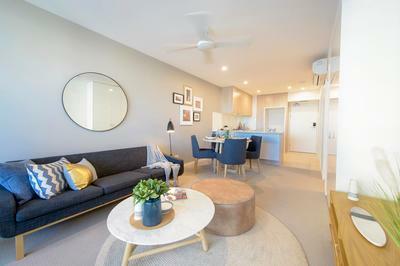 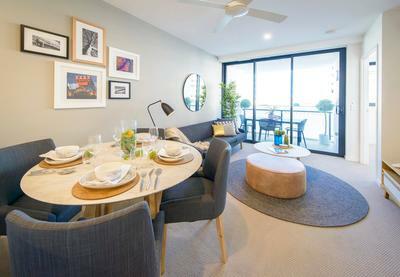 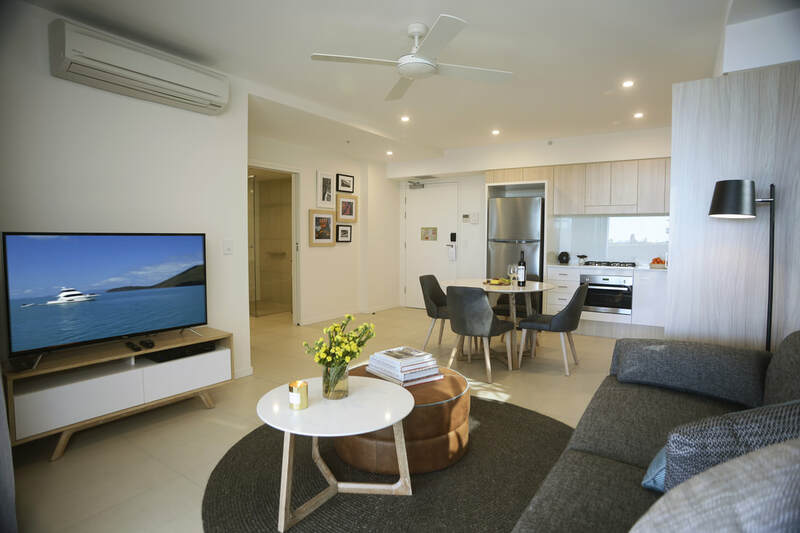 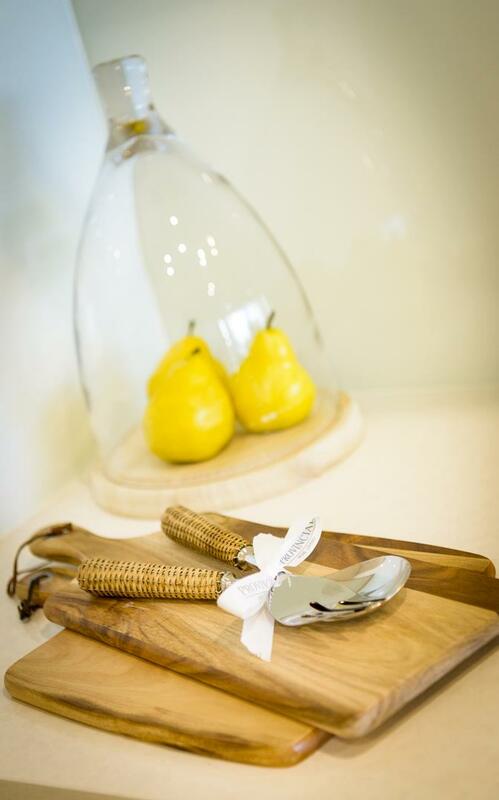 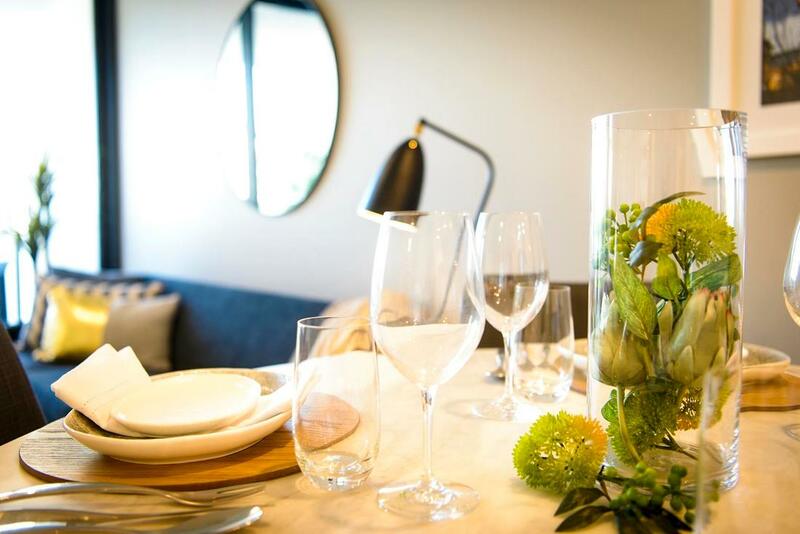 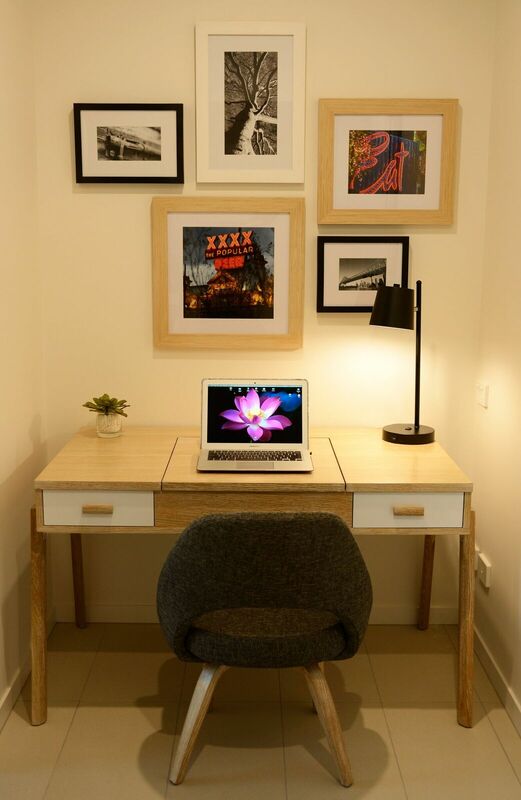 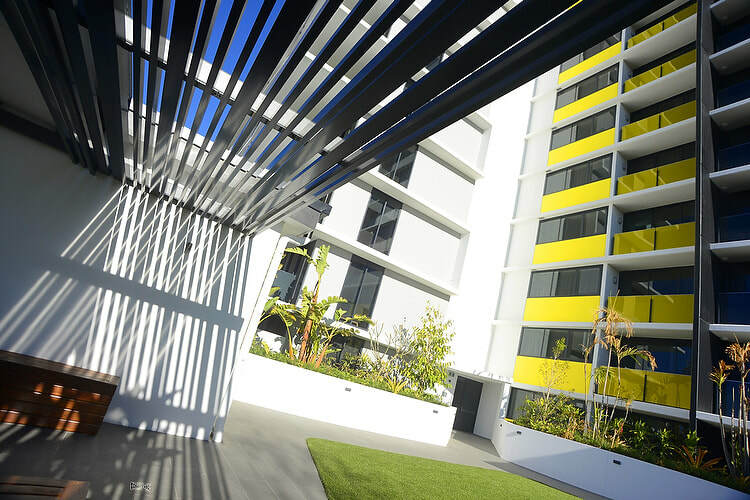 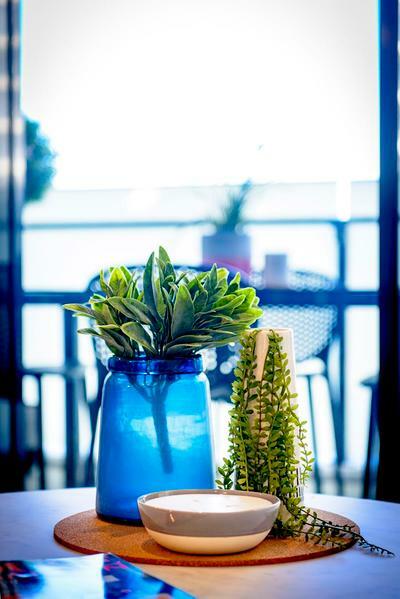 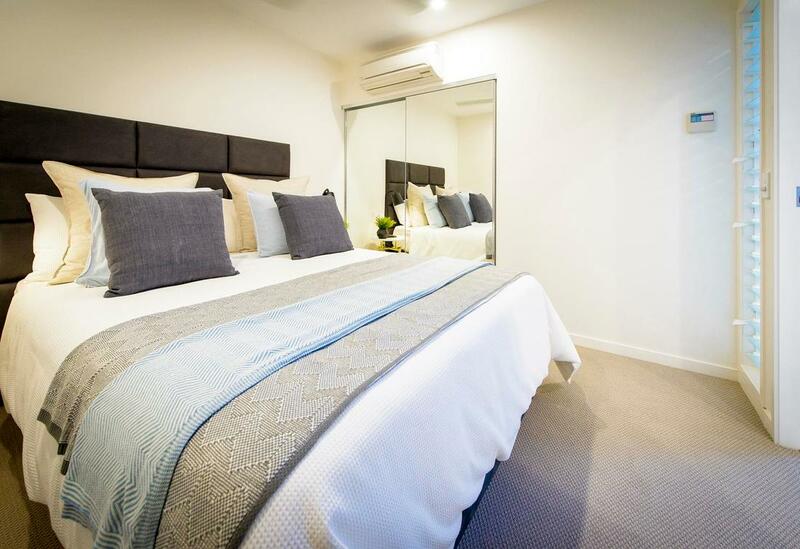 Whether you’re visiting Brisbane for a short stay or an extended corporate engagement in the CBD, our stylish serviced apartments are the perfect retreat after a day of travel, meetings or discovering Brisbane. 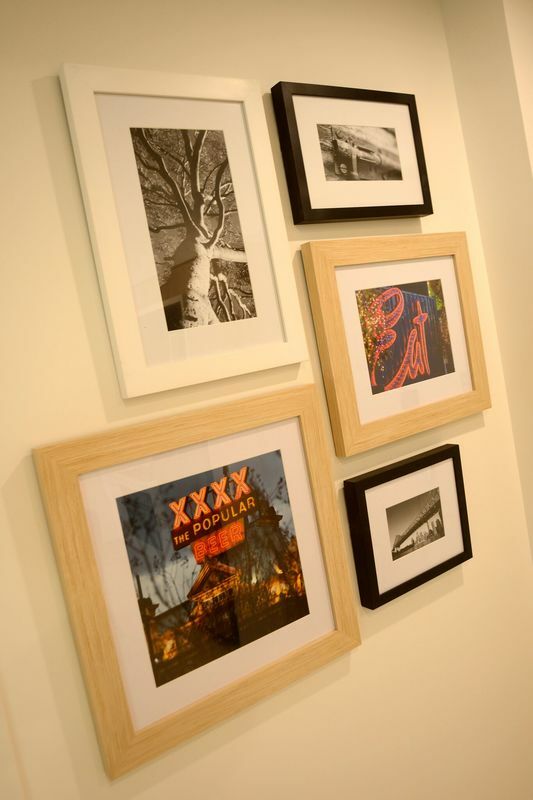 Please tour our photo gallery to learn more about the hotel.